Terrible tours and succulent sunsets. 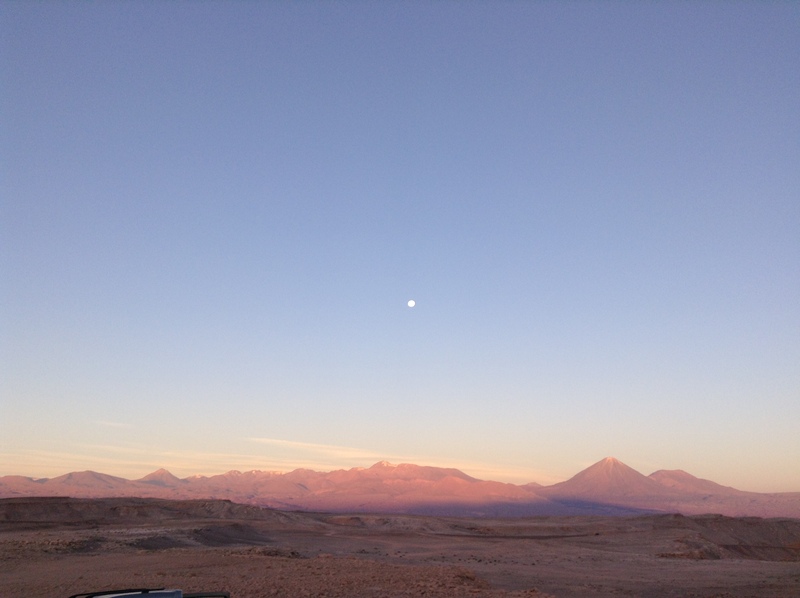 Currently I am hanging out in San Pedro, Chile, near the Atacama desert doing some pretty horrible tours but seeing some awesome landscape. 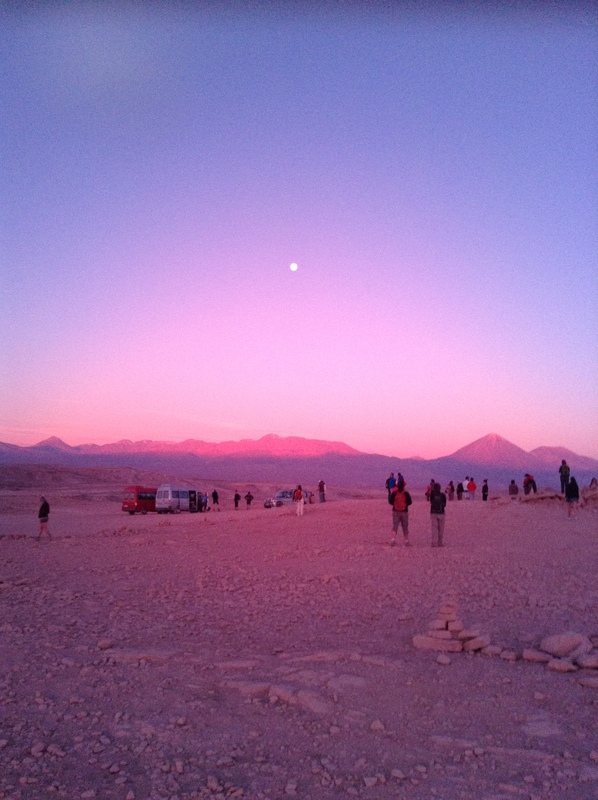 These are some shots from Valle de la luna (Moon Valley), turned out it was full moon which made for some funky fresh lunar shots. Never been to a desert before so this was a tasty treat. Lunar landscape during a bit of a caving mission. Road to the amphitheatre, apparently Pink Floyd were going to stage a concert here but some reasons unknown didn’t. Maybe Pompeii was better??? Dunes begging to be ran down. Natural opening into the Valle de las muerte. Pop quiz tour guide. Who insisted on making us guess how everything was formed instead of a simple explanation. The sunset looked heaps better through my new floral sunnies filter. i need to go to chile!